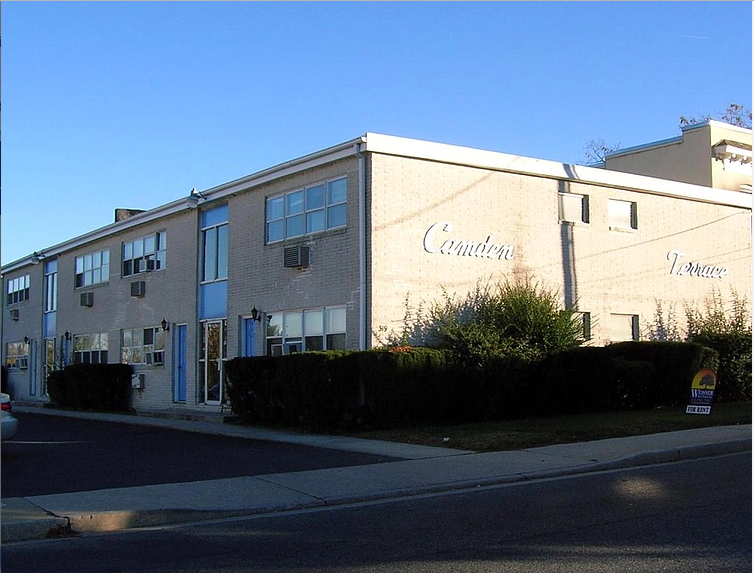 319 Camden Avenue, Apt. 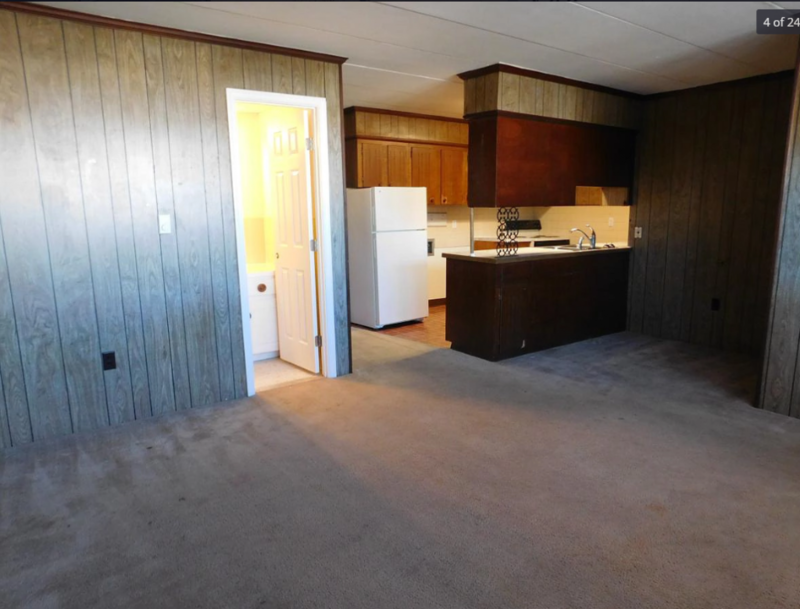 B, Salisbury MD 21801 $750 per month, plus utilities. 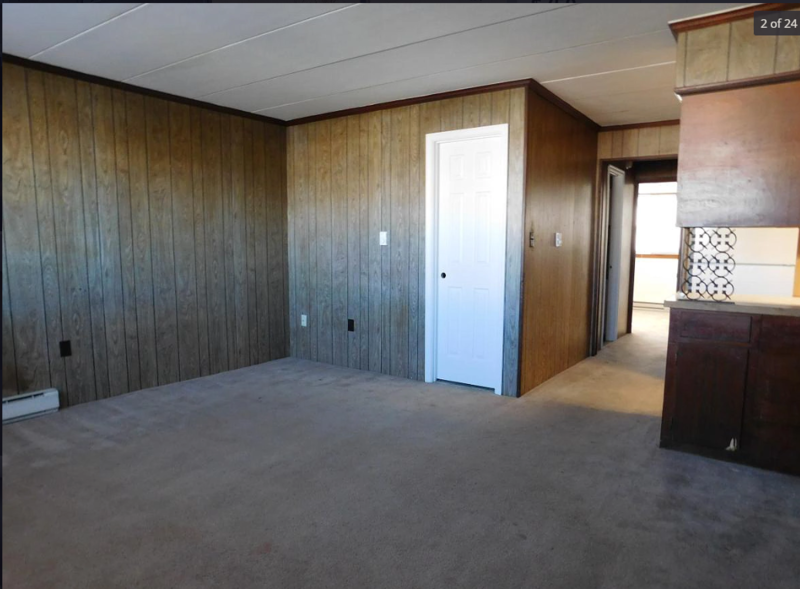 $750 Security Deposit. Weisner Real Estate is now accepting applications and scheduling showings for this two bedroom apartment located in the Camden Terrace building at the beginning of Camden Avenue, across from the new Riverside Market (formerly Chesapeake Treasures restaurant). This first-floor apartment with stair-free entry has two bedrooms, one full and one partial bathroom, a living room with dining area, and an open galley-style kitchen. The large closet in the living room and a linen closet in the bedroom hallway provide extra storage space. 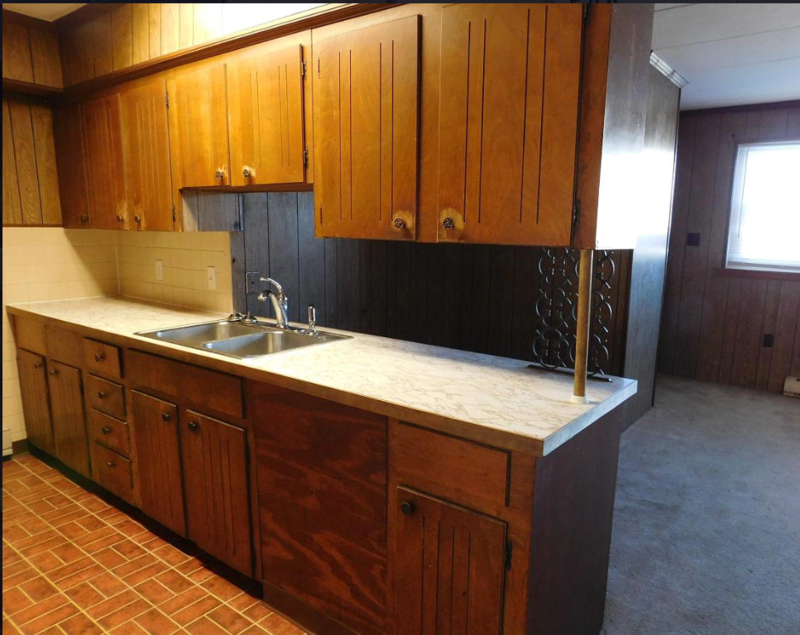 The kitchen has ample cabinet and counter-top space, and is open to the dining area. 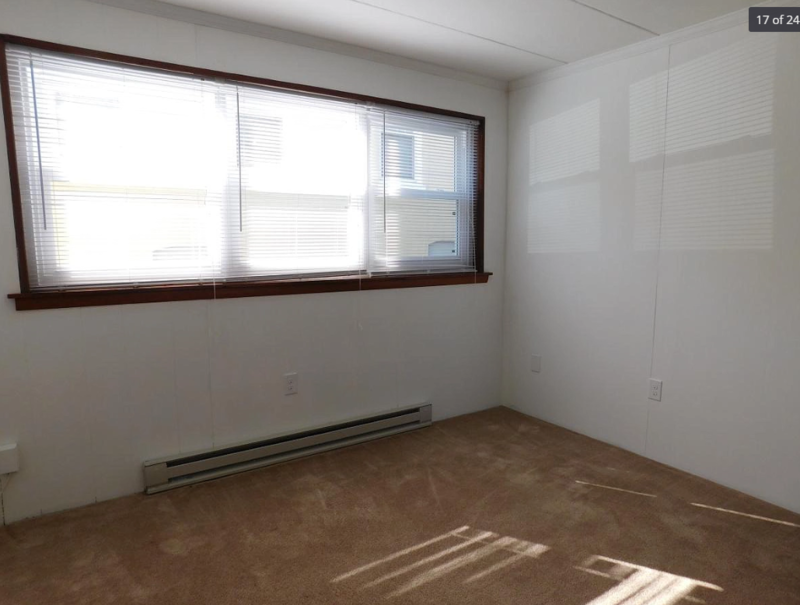 Each bedroom has south-facing windows and wide double closets. Resident parking is in the attached lot. 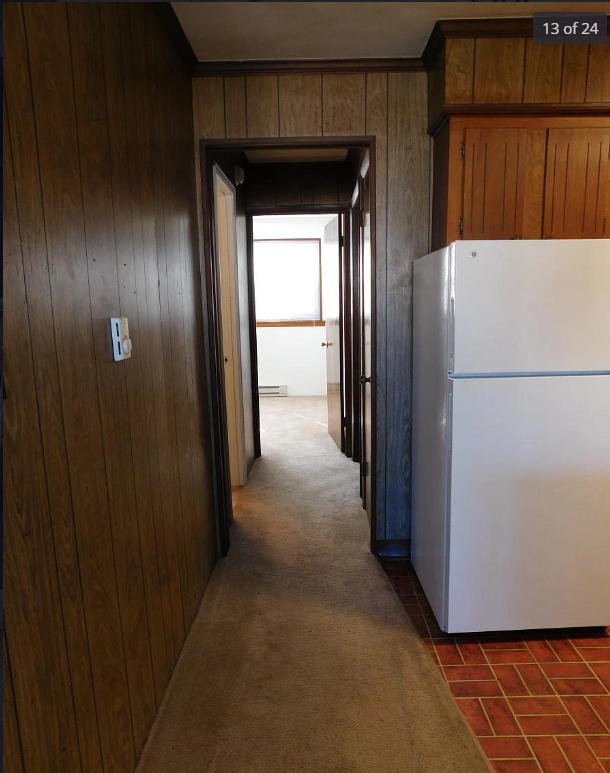 Appliances include refrigerator, electric range, and washer/dryer hook-ups. 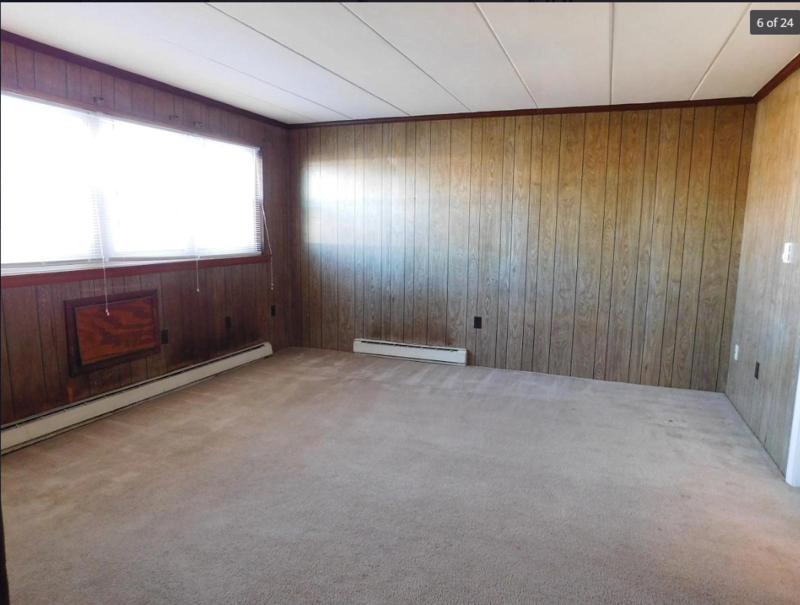 Features include electric baseboard heat, new vinyl windows, carpeting throughout, fresh paint, and tiled bathrooms. 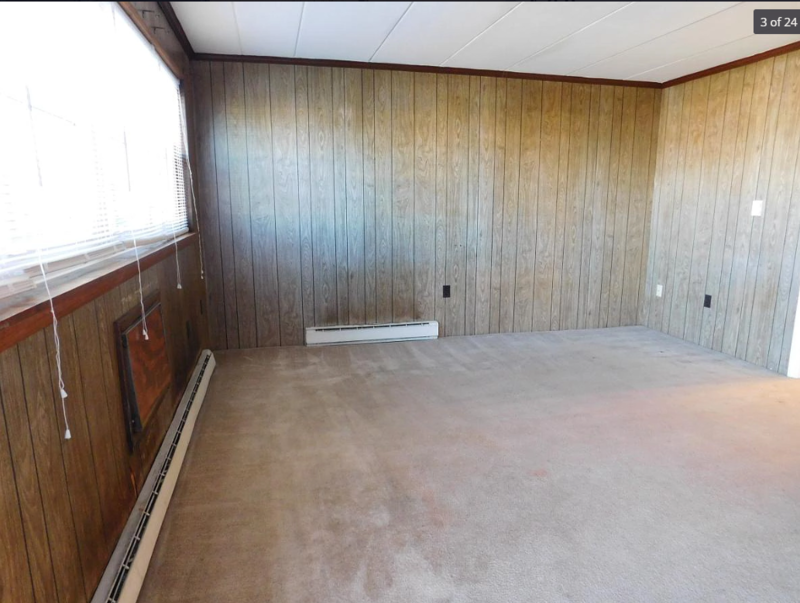 Tenant is responsible for rent and utilities (electric, water/sewer/trash, and cable/internet/telephone). Landlord is responsible for lawn care. Available now. To schedule your showing, call Weisner Real Estate at 410-742-7141. Office hours are 9:00 AM to 5:30 PM, Monday through Friday, and 10:00 AM to 1:00 PM on Saturday. Additional information and listings are available at www.WeisnerRealEstate.com. Pets welcome! 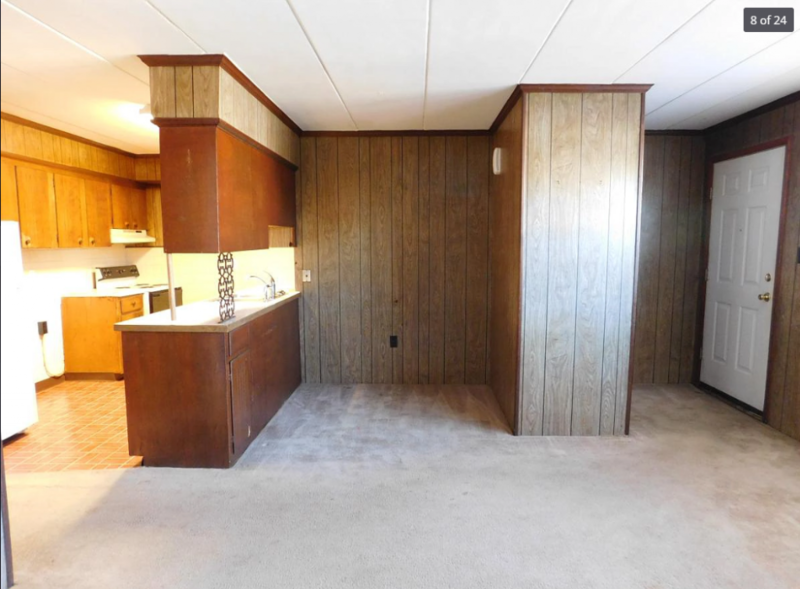 Tenant is responsible for rent & utilities (electric, water/sewer/trash, cable/internet/telephone). Landlord is responsible for landscaping and parking lot maintenance.